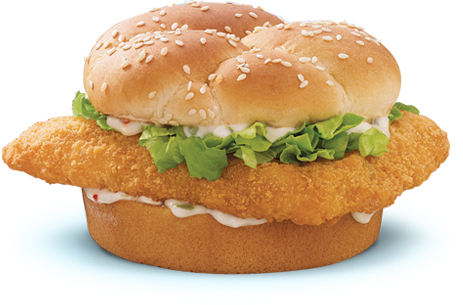 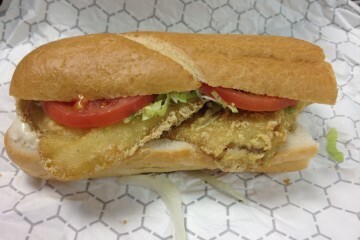 Every year around this time, for some strange reason, Fast Food eateries begin promoting fish sandwiches. 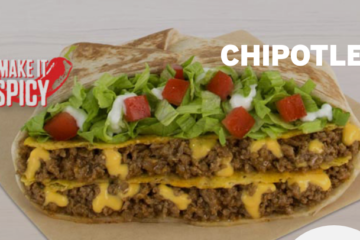 It might have something to do with the Roman Catholic time period known as Lent beginning with Ash Wednesday, but no one will ever admit it. 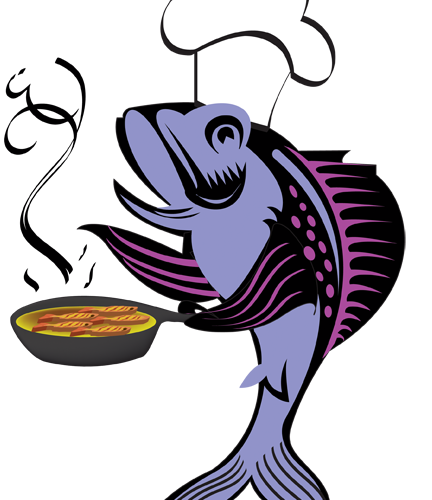 The doctrine states that followers can’t eat meat on Friday’s, but due to some ancient stipulation having to do with someone’s brother’s cousin’s business faltering, Catholic’s can still eat fish. 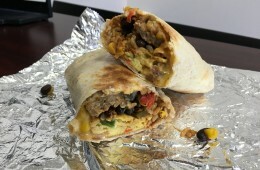 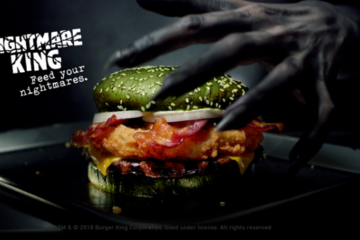 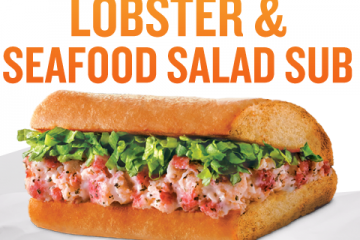 Leave it to the fast food titans to take that cue and run with it. 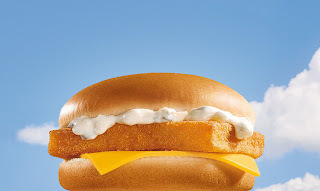 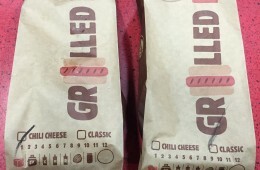 Some restaurants such as McDonald’s and Burger King serve their sandwiches year round, with the Fillet O’Fish and BK Big Fish being permanent staples on the menu. 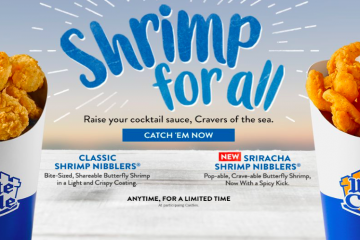 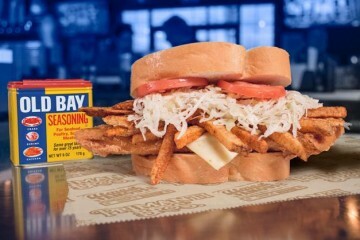 Other places like Arby’s and Wendy’s make their seafood stance even more obvious by bringing back these sandwiches just during this time frame. 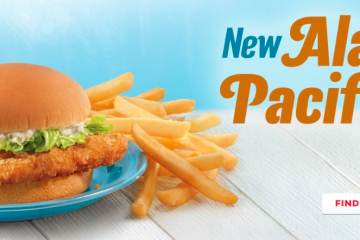 Arby’s tried to fool everyone this year, by touting their already reviewed Fish Sandwich back in early January and just letting it run all the way through Lent. I smelled the Alaskan Pollack a mile away on that one. 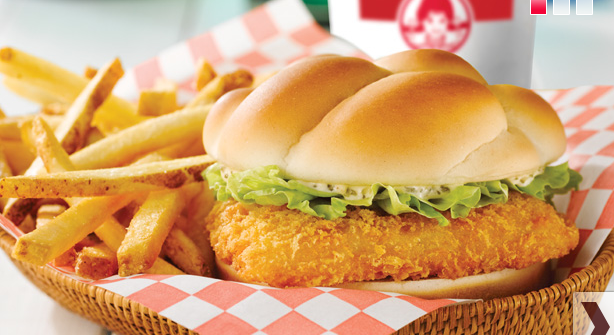 Wendy’s made things a little less subtle by bringing back their Premium North Pacific Cod Fillet Sandwich back two days before Ash Wednesday. 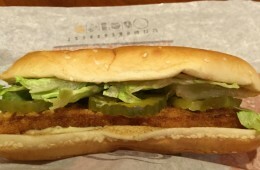 Subway is even getting in on the act this year with their March Featured Footlong being the Jalapeño Tuna. 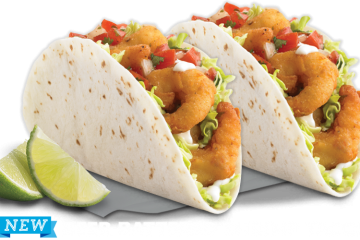 Still no word yet if Taco Bell is going to bring back their Pacific Shrimp Tacos from last year, or if they’re too busy with the Doritos Locos Tacos to even give a crap. 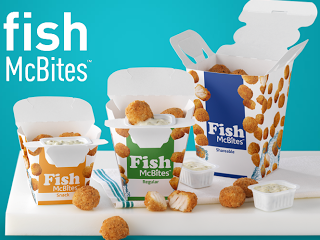 What seems humorous to me is that fast food restaurants always seem to advertise their fish products as high class, premium items. 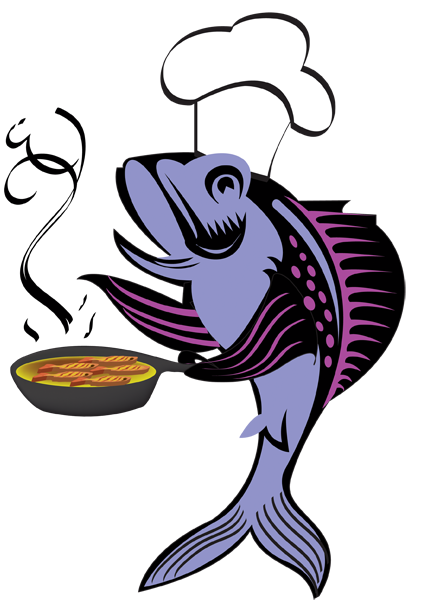 With some charging higher prices to give off the impression that the product is the top of the line cut of fish. What most people don’t know is that Hoki, the fish used in the Fillet O’Fish and this North Pacific Cod, aren’t quite the bee’s knees of fish to be eating. 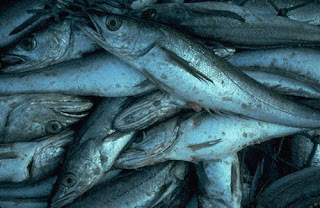 Hoki are quite ugly in fact, but can be easily caught off the coast of Japan, creating an easy situation for McDonald’s to mass process them for their classic fillet. 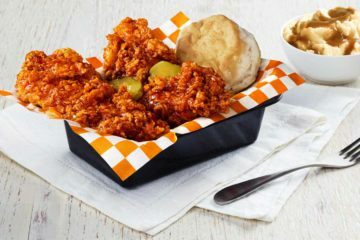 Fast Food Geek will be all over Fish Fry Friday’s this year, taking on a different sandwich, in an attempt to let you readers out their know what sandwiches tickle your tummy and which ones make your belly bubble. 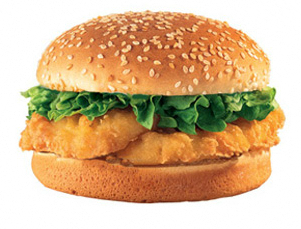 Stay tuned for the reviews, but until then you can sink your teeth on the Arby’s Fish Sandy review.